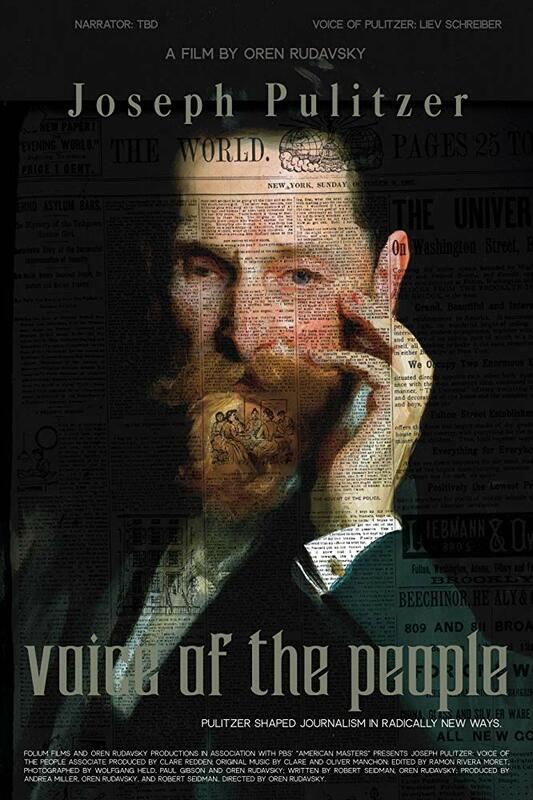 Joseph Pulitzer, a Hungarian immigrant who maintained his concern for immigrant and others less fortunate than himself, long after he became a successful newspaperman, spoke of “fake news” over 100 years ago and fought the dangers that the suppression of news had for a democracy long before our present threats to press freedom. His New York newspaper, The World, would transform American media. Throughout his four decades as a reporter and publisher, he created a powerful artistic vehicle that spoke to an unprecedented number of readers. Narrators and voices include Adam Driver, Liev Schreiber, Tim Blake Nelson and Santa Fe resident James McGrath Morris. Correction: The “Jamie Morris” referred to in his listing should be James McGrath Morris.